Breakfast - it's my favorite meal of the day. 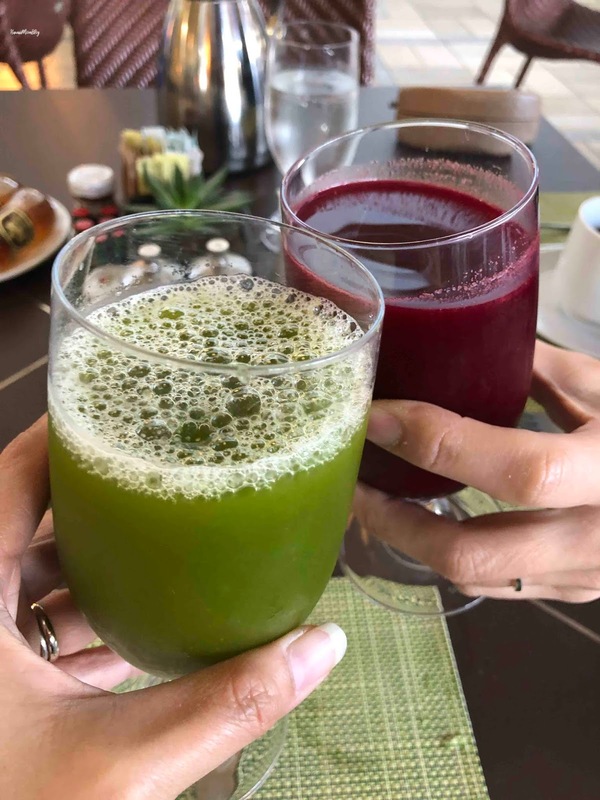 So naturally, I was excited that during our girls getaway / momcation at the beautiful Fairmont Kea Lani, we would spend the morning at a lovely, leisurely (and quiet!) breakfast at Kea Lani Restaurant. No worrying about drink spills or fights over crayons. 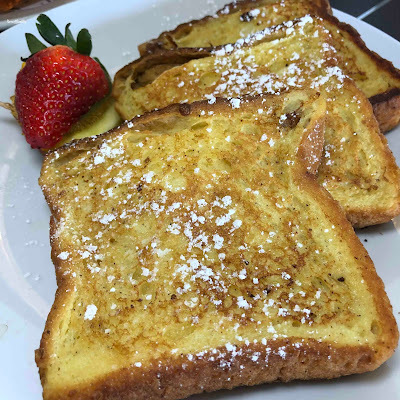 The only thing I had to worry about was whether I wanted to indulge in the bountiful Kea Lani Breakfast Buffet, which includes a variety of pastries, cereals, fruits, hot entrees, salads, and even an omelet station, or order from the a la carte menu. The menu's local-style favorites won me over. 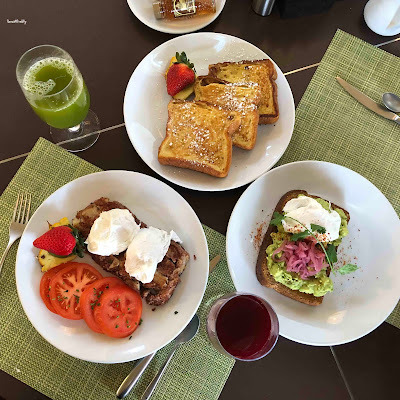 The last time I stayed at the Fairmont Kea Lani and dined at Kea Lani Restaurant for breakfast, I tried the Fried Chicken and Cheddar Bacon Waffles (amazing! ), as well as the Maui Moco (very popular!). Both items are still on the menu, but this time I decided to try something new - the Pipikaula Hash. Tender chunks of potatoes were combined with beef and onions, and seasoned perfectly to create a very tasty dish. 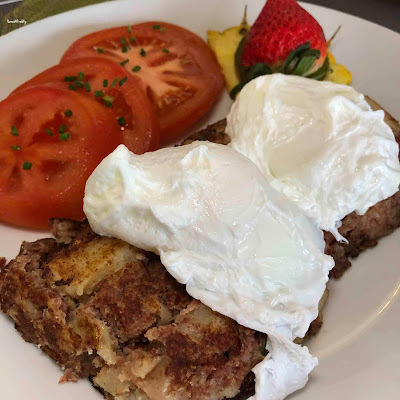 Two poached eggs topped the hash, and it was everything I'm fond of when it comes to breakfast - savory, hearty, comforting. If you prefer something a bit lighter (and trendier! 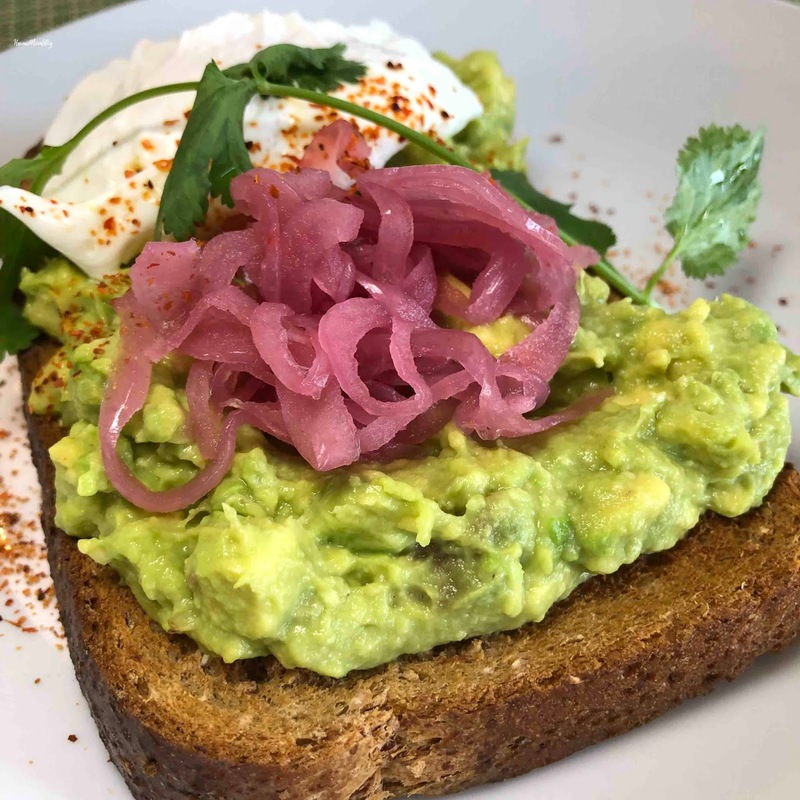 ), order the highly instagrammable Wailea Avocado Toast. And if you favor sweets for breakfast, the Portuguese Sweet Bread French Toast has just enough sweetness that you don't even need any syrup. Kea Lani Restaurant offers an assortment of beverages during breakfast. In addition to fruit juices, coffees, and teas, you can choose from a selection of smoothies, cocktails, and "just juices," which are juice blends made from fresh fruits and veggies. We decided to enjoy some "just juice." I ordered the Keola ("life"), which consisted of pineapple, kale, ginger, coconut, water, and mint. I first tried this juice during my last visit, and I enjoyed it so much, that I knew I wanted to drink it again. It's slightly tart, but very refreshing. The beautiful, deep red Mana ("strength") juice was made from beet, tomato, carrot, cucumber, apple, celery, and lemon. The open-air setting, friendly service, and plentiful options - sweet savory, light or filling, make Kea Lani Restaurant the ideal place to begin your day. Mahalo to the Fairmont Kea Lani for hosting our breakfast. Gratuity was paid on our own.